Summer is long over and the beautiful days of fall are making their final transition to winter. Most are preparing for the hibernation of the coming months. It is during this time, when the windows are all closed and the cleansing breeze is no more, that our homes seem to become a breeding ground for germs. But never fear…it seems as though there are hundreds of products on the market advertising to kill any and all germs (can you sense my sarcastic tone). They are laden with synthetic chemicals, such as Triclosan, that are now known to cause the development of “superbugs.” Superbugs are germs that have become resistant to antibacterial, antimicrobial, antiseptic cleaning agents and medicinal antibiotics. Using such products only contributes to the overgrowth of these superbugs and is especially dangerous in areas where there are children, the elderly or sick people. Be encouraged! There are many things you can do to keep you home disinfected and your family healthy. In addition to herbal immune system builders (i.e. 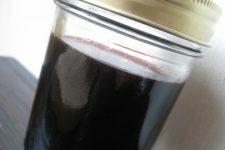 Elderberry Syrup/Tinctures, Cold-Kicker Remedy, and supplemental vitamins and minerals) you can kill germs for pennies on the dollar with these homemade antibacterial/disinfecting sprays. During the time of the Black Plague, this recipe was developed and used as protection by doctors treating the sick. 1. Fill 1 quart jar with equal parts of fresh herbs, or 1/2 full with dried herbs. Then cover with organic, raw, unfiltered apple cider vinegar. 2. Let mixture marinate for at least 6 weeks. Strain. 3. Pour herbal infused vinegar into gallon jug and fill jug with distilled water to dilute. Transfer into spray bottle for use. 4. Use mixture on all hard surfaces (cutting boards, door handles, counter tops, etc.) for disinfecting purposes. Simply spray on and let air dry. While waiting for your Herbal Antimicrobial Spray to marinate, whip up this concoction for a very effective alternative. Directions: Mix all ingredients into a spray bottle and use as a disinfectant on all hard surfaces. Simply spray on and let air dry. -There is a ton of research to confirm that folk recipes such as these, using herbs and essential oils to kill germs, were actually based on good chemistry and science. Many essential oils, such as lavender and thyme, are even more antiseptic than phenol, which is the commercial standard for the antimicrobial industry. -Did you know that in the United States, a product can only be labeled as a disinfectant or antimicrobial agent after it has been registered as a pesticide with the Environmental Protection Agency (EPA)? This is why you will never see essential oils with antiseptic properties advertised as antimicrobial. -Herbs and essential oils are not known to cause or increase antibacterial resistance. In fact, these natural botanicals have a remarkable ability to kill a multitude of germs, which is exactly why they have been used for thousands of years in home remedies. -Remember: No home can be made completely sterile, no matter what product you use. So what are your favorite ways to keep your family and home healthy this time of year? Wow. I love learning about stuff like this. Makes me really want to add to my herbal garden this next year! Excellent recipe, thank you. I am super excited that I already have half the stuff to make this! This is so helpful! I've got all the essential oils to make the second recipe, and some of the herbs in my garden for the first. No sage though. Do you think it would still work without sage? No! Think about this, how will your cake turn out without eggs? I made the latter repellant / disinfectant spray with tea tree, peppermint, eucalyptus and lavendar oil after seeing a bedbug near my curtain! Yikes! That's odd! @Emma Yes! 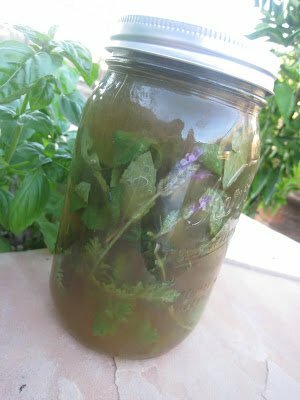 Make it without the sage:) The other herbs and vinegar alone are powerhouses! Good question. Yeah! I love stuff like this! Loved this! I am your newest follower. What a great post! I usually use cider vinegar diluted with water for cleaning. Sometimes I add in lavender EO. I didn't know that something could only be labeled antimicrobial or a disinfectant after it was registered as a pesticide. That is insane. This post has me wondering now if I could make a hand sanitizer alternative with a travel sized spray bottle, water and EO. Any thoughts on that? Ooooo, I’d like to know if anyone has a hand sanitizer alternative recipe as well. Good thinkin’, Pam! Vodka is the best hand sanitizer I know of, doesn’t smell after a few seconds and it’s not sticky. Its also great to clean with. You can buy cheap vodka as long as it’s 80 proof. Another excellent post. I will be saving this one for when I have these ingredients in my hot little hands. 🙂 Thanks for sharing! this is great – have needed it broken down into drops for a while now.. Here visiting from WLWW and I must tell you I love this post!!!! I already make my own cleaning wipes and other homemade items but this will take me to another level! really? That's amazing. I bet it smells good! Love! Oh and i pinned it for you! I often use water and vinegar to clean, but I like your recipes with the lovely herbs and essential oils in them. I'm a great believer in essential oils. We put a few drops of tea tree oil in our showers every day and my family rarely, if ever, get colds. Thank you for sharing this post with the Gallery of Favorites. I just found your blog and can't read enough! 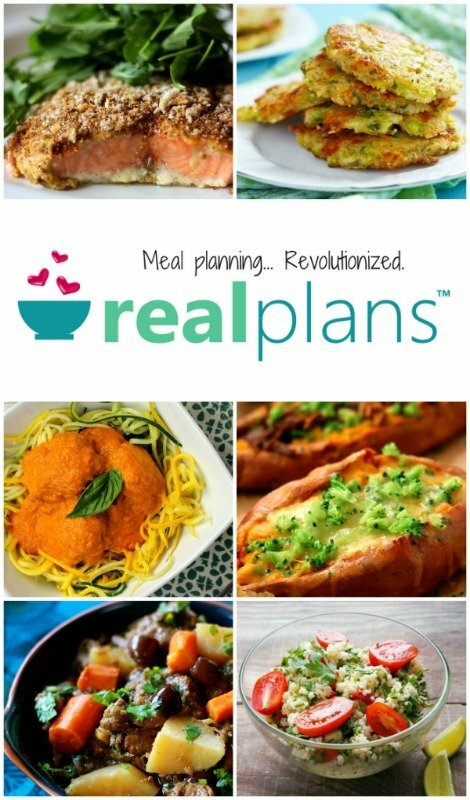 Any thoughts on which of these recipes is better to use? I could make the second pretty easily – just need the Thyme. But am intrigued by the first – would require more work and I don't have an herb garden. 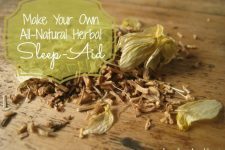 Any thoughts on buying herbs locally – grocery store? Just wondering: with the first recipe, when it says to fill the jar full with the herbs, are they supposed to be “packed down” tight into the jar or just filled loosely? Does the vinegar have to be “organic, raw, unfiltered apple cider” vinager, or would another vinager suffice? I am having trouble finding it, but regular applie cider vinager or white vinager abounds around bere. Great question Llyssa! These recipe do no require the use of apple cider vinegar. White vinegar is excellent in cleaning. I was wondering if you can spray the second disinfecting spray on fabrics? My sons play hockey and I spray their equipment down with Odoban (sp?) but would like to switch to an all natural safe product that can kill bacterial and neutralize the odor! It should be fabric safe and effective, I use a spray very much like this one on carpets, bedding etc. I just discovered these recipes am itching to make this. I have been reading that whenever you add water to the mixture you should also add preservatives (like some EOs, vit E, or others) to prolong the shelf-life and limit the growth of bacteria, mold, and other unwanted stuff. Will the EOs and vinegar act in that capacity? I was curious about the same thing. I’ve been reading up on making oil infusions with herbs and they all said to avoid fresh ones for just that reason and even mentioned botulism by name. I would love to be able to use my herbs fresh if the vinegar would counter the problem. Thank you for the recipes. I made a batch of the second recipe, but am curious about the possibility for the oil/water combination to spoil. Any answers about the possibility of developing botulism in the second recipe? Does the spray need to be refrigerated to prevent it from spoiling? I am nervous to use it if there is a chance it could end up making my family sick. Hi, there! Thanks so much for the recipes! What exactly is the difference between the two? In other words, why do I need two? Would the disinfecting spray work just as well as the antimicrobial spray??? And, yes, any thoughts on the botulism issue?? I’m allergic to lavender is there something else?